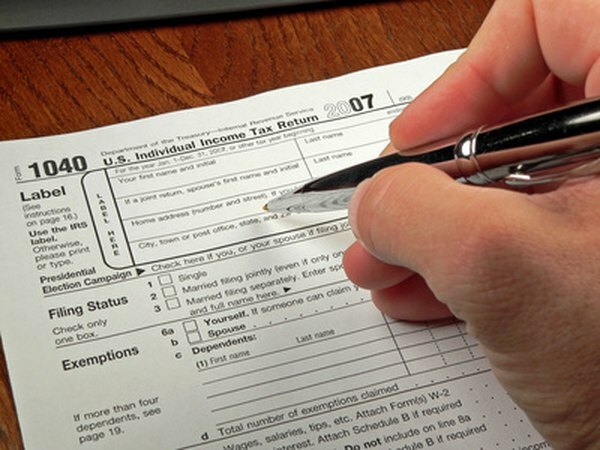 TSPs and IRAs both offer tax-sheltered retirement savings. 1. Can I Invest in a TSP & IRA at the Same Time? 3. Can a Nonworking Spouse Have an IRA? If you work for the federal government, you have the opportunity to contribute to a thrift savings plan for retirement. TSPs offer both tax-deferred and after-tax savings, so you can choose which option gives you the biggest benefits. Contributing to a TSP and an IRA is possible, but restrictions on deducting your contribution may make you think twice. Your eligibility to contribute to a traditional IRA is unaffected by your contributions to a TSP. To contribute to a traditional IRA, you must be under 70 1/2 years old at the end of the calendar year, and you must have earned income equal to or greater than your contribution. According to IRS Publication 590, anyone who meets these criteria is eligible to make contributions to a traditional IRA, even if they are also participating in an employer-sponsored plan. Though you can contribute to a traditional IRA despite your TSP contributions, you may not be able to deduct your contributions. According to IRS Publication 590, if you or your spouse participates in an employer-sponsored retirement plan, such as a TSP, you cannot deduct your traditional IRA contributions if your modified adjusted gross income exceeds the annual limits. These limits vary depending on your filing status and whether you, your spouse or both of you participate in the TSP. The IRS publishes the updated modified adjusted gross income limits each year in Publication 590. If you contribute to a traditional IRA despite not being able to deduct the contribution because you also contributed to a TSP, you increase your basis in the account. Your basis equals the amount of nondeductible contributions made to the account. When it comes time to take distributions, you must prorate the distribution on a pro-rata basis between your nondeductible contributions, which come out tax-free, and your deductible contributions and earnings that are taxable. For example, if your traditional IRA has 30 percent nondeductible in it, 30 percent of your distribution is tax-free. Roth IRAs are not affected by contributions to a TSP. You can contribute to a Roth IRA if your modified adjusted gross income falls below the annual limits. These limits depend on your filing status, but not on whether or not you are covered by an employer-sponsored plan. Therefore, if you cannot deduct your contributions to a traditional IRA but are eligible to contribute to a Roth IRA, the Roth IRA is the better option because your qualified withdrawals, including earnings, are tax-free.